Across the world, the rate of urbanisation is increasing at a rapid pace. As the areas in which the majority of people live and work, cities are increasingly acknowledged as the arena in which solutions to major societal and environmental challenges must be implemented. This rapid change has put many cities under significant strain. Local governments are struggling to meet the higher demand for services in fields such as energy, water, health, and transport prompted by the increase in population. 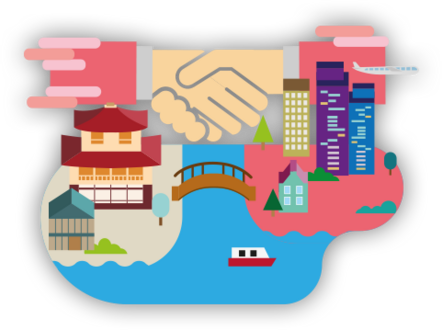 The International Urban Cooperation (IUC) programme aims to enable cities to link up and share solutions to common problems. It is part of a long-term strategy by the European Union to foster sustainable urban development in cooperation with both the public and private sectors. By pairing up EU with non-EU partner cities, the IUC boosts access to expertise in urban development policy, helping cities promote smart, green and inclusive growth. Working with like-minded partners, it fosters better ways to plan, finance, develop, govern and manage cities, and supports the New Urban Agenda decided in Quito. Cities consume two-thirds of the world’s energy. 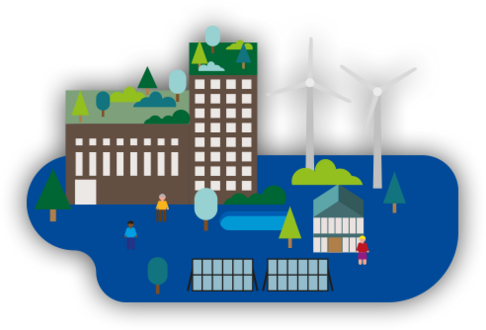 The Covenant of Mayors initiative promotes local actions and facilitates city-to-city cooperation to reduce CO2 emissions, adapt to climate change and ensure access to clean and affordable energy. 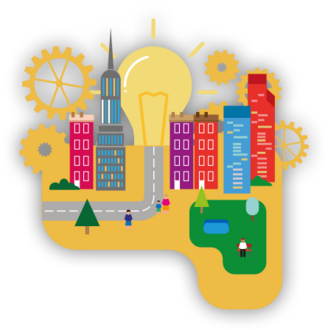 Cities and regions can generate growth by innovating and sharing expertise on clustering, global value chains and Smart Specialisation Strategies. This is important in Latin America where governments are trying to diversify their commodity-driven economies. 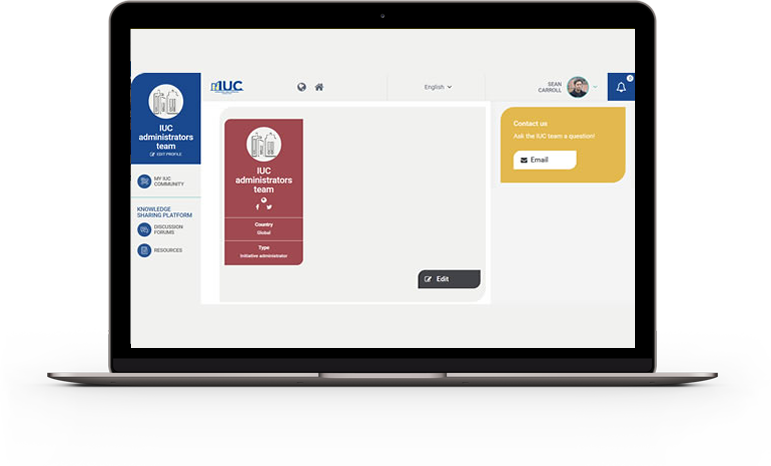 The Knowledge Platform provides a space for IUC cities to connect virtually with their partners, access resources on sustainable development, and share their experiences. Want the latest updates from the IUC programme?